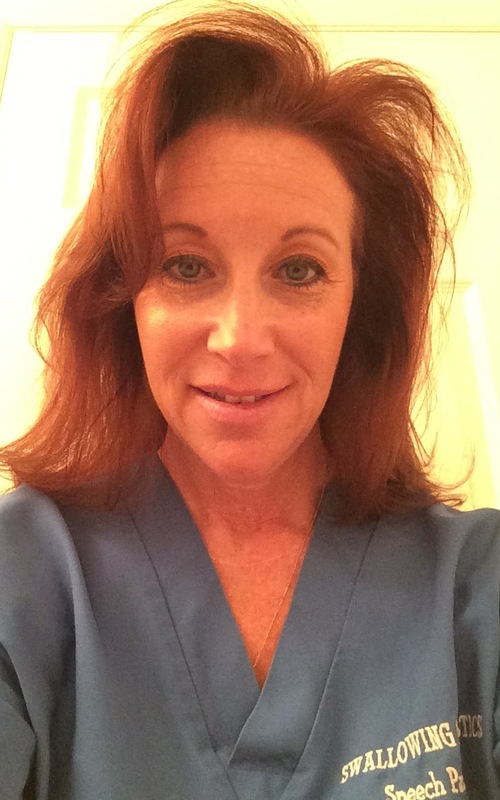 Debra Tarakofsky, MS/CCC-SLP, is the owner of Swallowing Diagnostics, Inc.. She is a certified and licensed Speech-Language Pathologist with 20+ years of experience working with the geriatric population, in acute care hospitals, skilled nursing and assisted living facilities, and with patients in their home setting. For the last 15 years she has been the President and Clinical Administrator of Swallowing Diagnostics, Inc., a mobile provider of modified barium swallow studies in Florida that has performed over 20,000 modified barium swallow studies. She has been responsible for conducting modified barium swallow studies, supervising and training other SLP’s, implementing standards of performance, marketing and business development. Debra is an adjunct instructor at NovaSoutheastern University, for their online dysphagia labs of modified barium swallow studies, for which she is also responsible for the development and ongoing modification. She has presented at ASHA, FLASHA, numerous skilled nursing facilities and health maintenance organizations on the topics of dysphagia and modified barium swallow studies.